Hollywood is a merciless place. It can elevate or crush stars at whim, and performers are only as good as their last project. But even if you can ride the wave to the top, you can’t always stay there. Fame is a powerful drug, and even those who give it up more often than not come crawling back. But there are some who have given up Hollywood cold turkey at the height of their popularity, and have never looked back. Here are 10 of the most popular entertainers ever to reach the top of stardom and walk away from it. 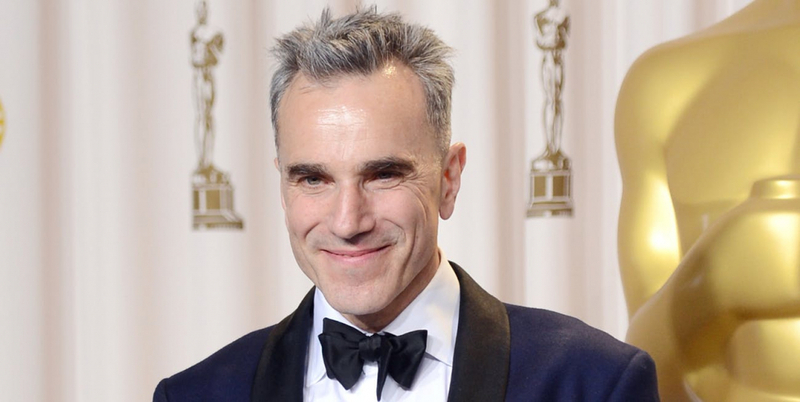 Daniel Day-Lewis, the ultimate method actor, is the most recent retiree at the top of his form; he is also the only three-time Oscar winner for Best Actor. Famous for his roles in “Lincoln,” “My Left Foot,” and “The Last of the Mohicans,” his announcement in 2017 that “Phantom Thread” would be his final film was surprising, but hardly shocking. He had quit before, in a manner of speaking, going into semi-retirement after 1997’s “The Boxer.” He spent some years in Italy and took up shoemaking as a hobby, returning to film in Martin Scoresese’s “Gangs of New York” (2002). Whether or not this retirement is as permanent as the previous one remains to be seen.